- Bromley Local Govrnment Strike Fund. - Glasgow Homelessness Caseworkers Strike Fund (UNISON). - PCS strike fund - National Gallery strike. 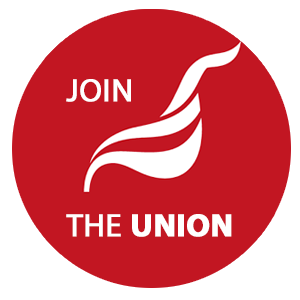 ​- Fire Brigades Union strike fund. - Stop the Aylesbury Demolition. - Unite Barbour Coats strike fund.